It's that time already when the kids start heading back to school and meals go back to a strict schedule. It can be easy to turn to take-out and other convenience foods to make meal times more manageable, especially during the rush of back-to-school. However, there's a long school year ahead and focusing on good habits now can set the tone for the next nine months. The old adage that “food is fuel” rings true - healthy choices help kids maintain a healthy weight, avoid health problems, manage energy levels, and sharpen their minds. How can we reinforce healthy eating habits during the hustle and bustle of back-to-school? 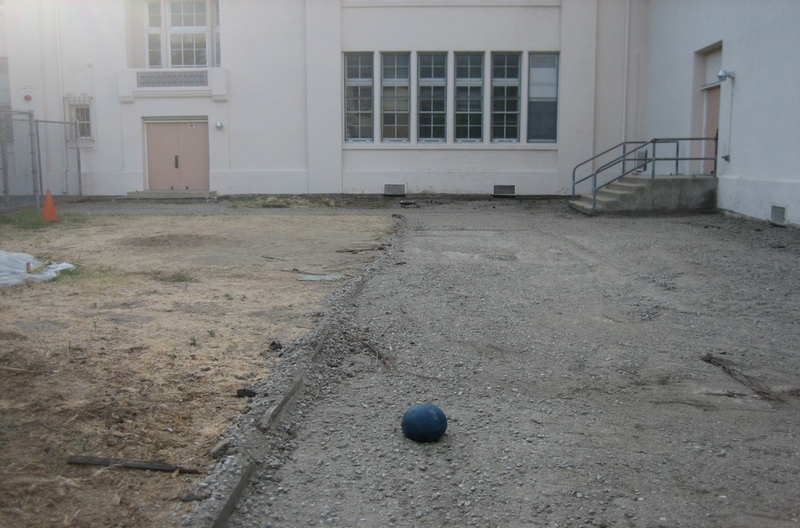 School gardening offers children opportunities to get outdoors and exercise while teaching them a useful skill. Gardens containing fruits and vegetables can revise attitudes about particular foods; there is even a correlation between growing fruits and vegetables and consumption of these products. Gardens are likely to transform food attitudes and habits and in school gardens this can be especially impactful when combined with nutrition education. In addition to health and nutrition benefits, gardening also offers hands-on experiences in a variety of core curriculum which includes natural and social sciences, language arts, nutrition and math. This can play a big part in supporting your kids' education outside of the classroom. Encouraging children to connect with food through a school garden is a way to establish healthier eating habits. 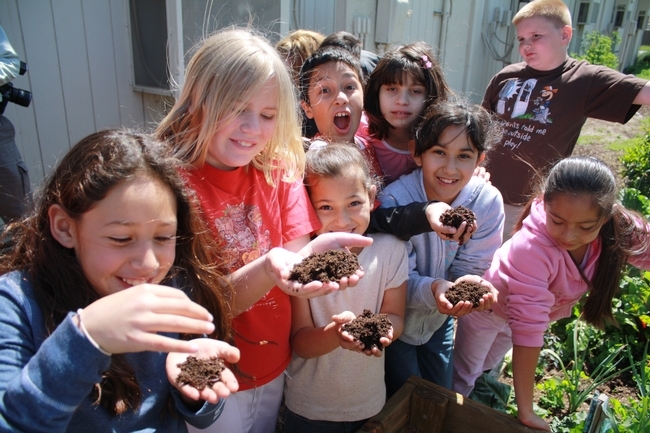 Pictured, students in San Joaquin County learn about vermicomposting. The UC Master Gardener Program is a community of volunteers across California, under the UC Division of Agriculture and Natural Resources, that extends research-based information on gardening to the public. If your school does not have a school garden program, contact the UC Master Gardener Program in your county to learn about the possibility of new school garden programming and other garden-education you and your children can participate in. 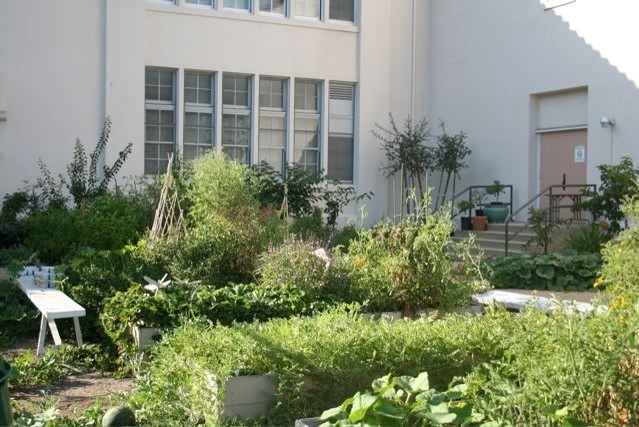 The UC Master Gardener Program can connect you with local community gardens, and or provide the information you need to get started with your own school or home garden. Many programs have relationships with local schools to support garden-based education. Students learning about Propagation at "Dig it Grow it, Eat it" a school garden program in Marin County. 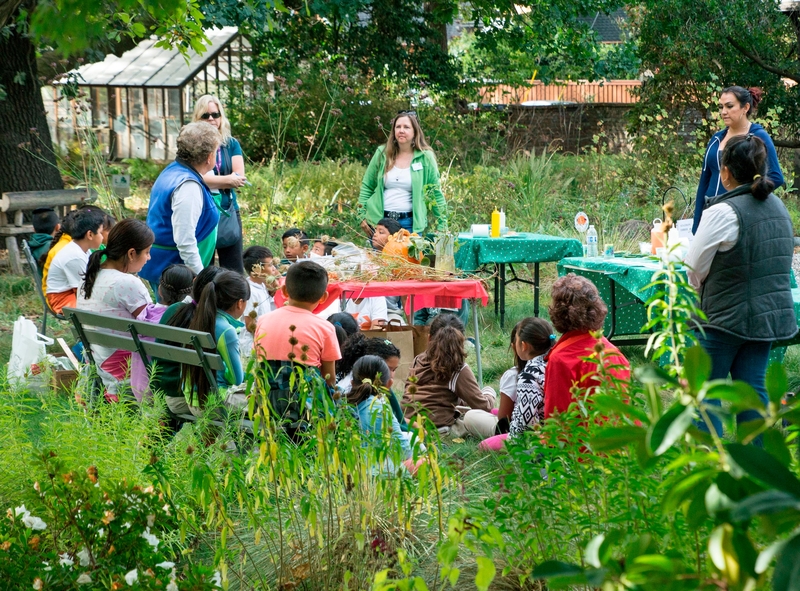 The UC Master Gardener Program in Marin County hosts a portable field trip for school-age youth called “Dig it, Grow it, Eat it.” This award-winning program emphasizes engagement and the many learning opportunities that take place in nature. 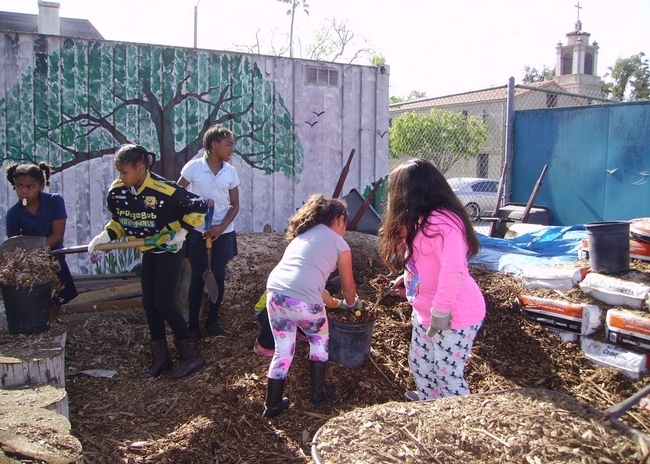 Youth learn all about growing edible plants from seed to harvest and educators get the support of University-trained UC Master Gardener volunteers to deliver the curriculum. Whether or not you already have a school garden program your family can engage in, reach out to the UC Master Gardener Program to get the help and information you need to inspire healthy eating and an active lifestyle in your children. Now is a great time to plan and plant your winter garden, just in time to get your kids back to school and excited to be learning … wherever that learning takes place!